Tu talla no está disponible? Ten en cuenta: Solo 3 en bodega - pide ahora! 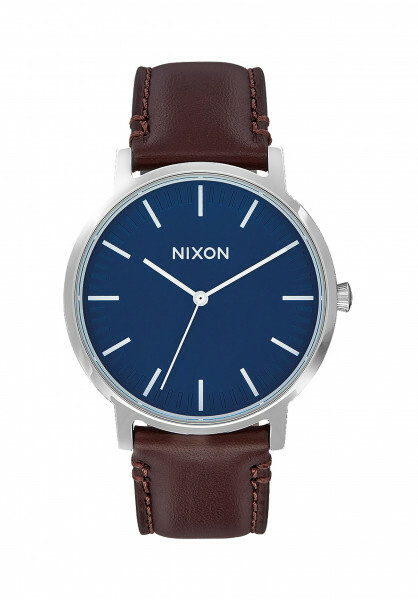 The Porter Leather Watch from Nixon has a sleek, stainless steel case and a leather strap. The minimal design of the face and the 3-hand system are easy to read and stylish. The high-quality, elegant look of this timepiece is sure to be the perfect addition to any outfit.